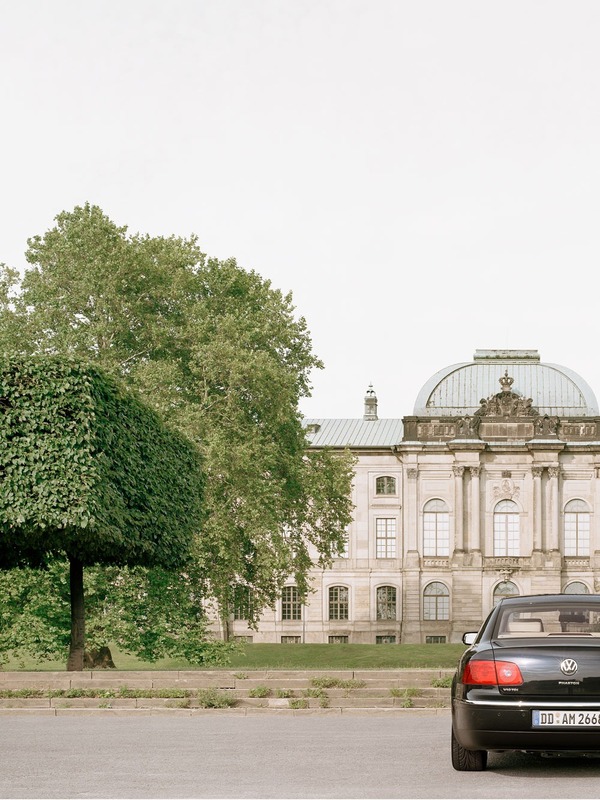 this is a vw phaeton standing in front of the japanese palace in dresden, germany. the japanese palace is a baroque building on the neustadt bank of the river Elbe. built in 1715 to store the japanese porcelain collection of augustus the strong. however, it was never used for this purpose, and instead served as a library. this image was shot for vw-magazin.